The Return of East Atlanta Santa drops December 16 exclusively on Apple Music. The holidays are approaching, and the release of Gucci Mane's The Return of East Atlanta Santa is right around the corner. After sharing a new video for "Last Time," the Travis Scott-assisted lead single from the project, Gucci has returned with "Drove U Crazy," featuring Bryson Tiller. Over a chopped up piano sample, Gucci goes in about a thugged-out romance, rapping, "Never hug like this/Never pour Ace of Spades in the tub like this." Listen to "Drove U Crazy" below. 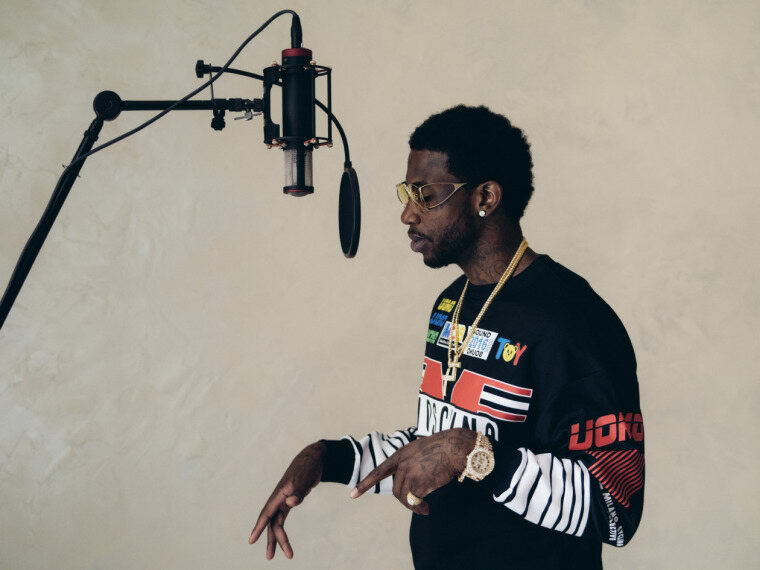 Revisit Gucci Mane's cover story from The FADER"s Fall Fashion Issue.